fruits, … into a fluid. They enjoy many technical advantages, such as a transmission with cardan shaft for unparalleled reliability. But also, mechanical seals independent of the direction of rotation and not requiring maintenance. They are available in different geometries to suit each case. 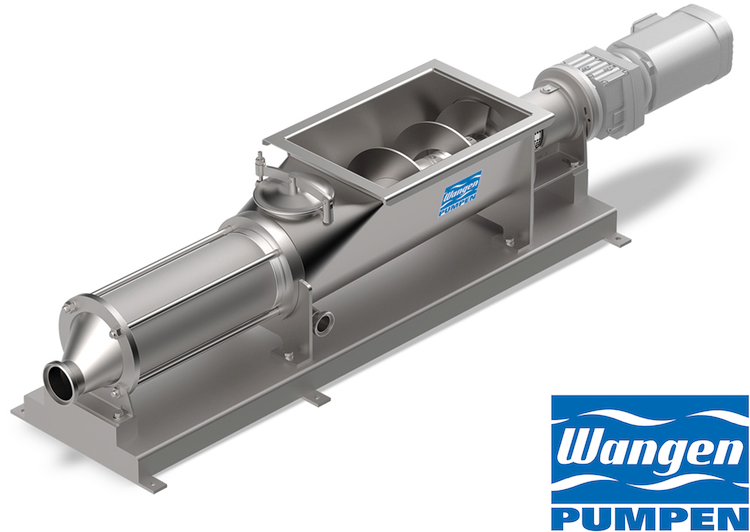 Wangen KL-RL pumps can, on demand, be built with FDA certified materials. Simple, easy and quick to clean. All information is given for information only and is subject to change without notice.